Please e-mail prescription requests to prescriptions@portmarnockgpclinic.ie. You can also drop in a filled out form printed from our website (see 'Resources' under the 'About Us' tab). 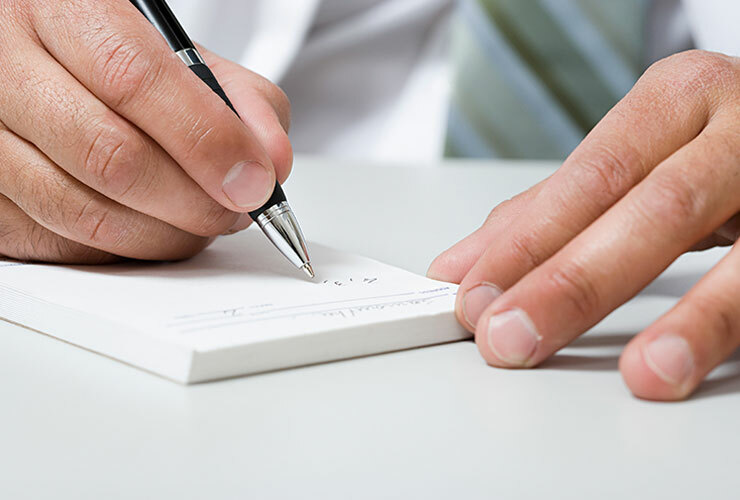 If you prefer you can drop in a handwritten list of your medications. Note, all repeat prescription requests take 24 hours. Occasionally we may ask to see you before we can renew a prescription, in case you need a blood test or review. To promote best practice and for reasons of patient safety, we cannot take prescription renewal requests over the phone.